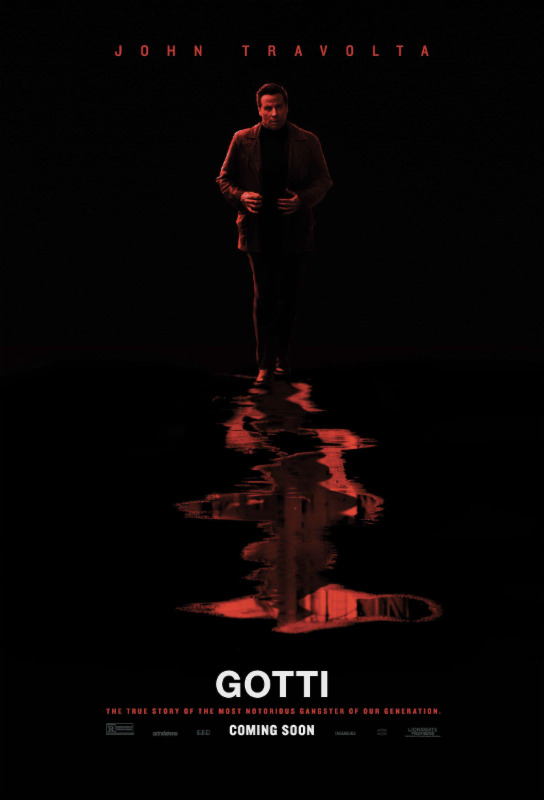 Here is the trailer from the upcoming film GOTTI. The film is directed by Kevin Connolly, starring John Travolta, Spencer Lofranco, Pruitt Taylor Vince, Stacy Keach, Chris Mulkey, William DeMeo and Kelly Preston. 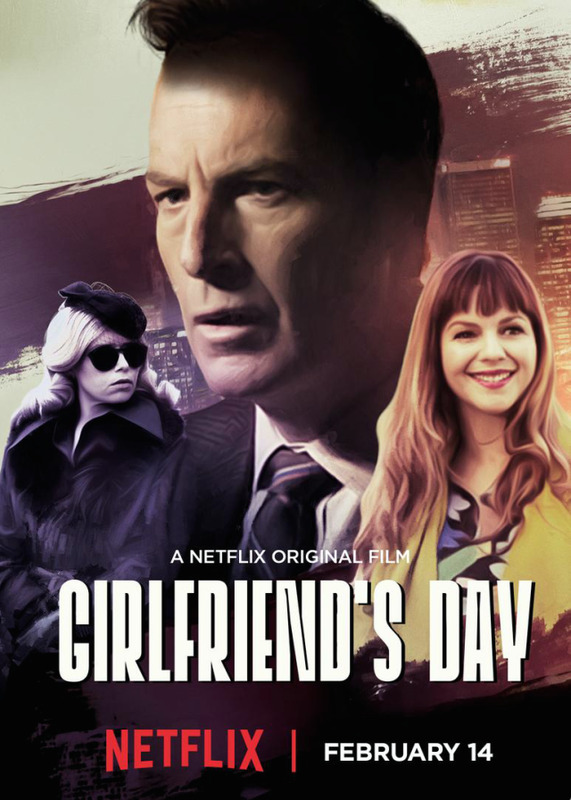 Girlfriend’s Day premieres on Valentine’s Day – the “Greeting Card Holiday” (Tuesday, February 14th) – everywhere Netflix is available! Here is the trailer for the upcoming film “NEBRASKA”. The movie is directed by Alexander Payne, starring Bruce Dern, Will Forte, Stacy Keach, June Squibb, Bob Odenkirk. Here is the trailer from Universal Pictures’ upcoming film The Bourne Legacy. The movie is directed by Tony Gilroy , starring Jeremy Renner, Rachel Weisz, Edward Norton, Albert Finney, Joan Allen, Scott Glenn, Stacy Keach, Oscar Isaac . The Bourne Legacy opens in theaters August 3, 2012.